Where? While only 3,200 tigers remain in the wild today, 70% of them live in India, so a trip there offers clients the best chance of seeing one. Ranthambore national park is home to more than 60 tigers, and the park’s northerly location fits well with clients on Golden Triangle itineraries. The central state of Madhya Pradesh is another strong option. It’s dubbed the ‘Tiger State’ due to its 25 wildlife sanctuaries, 10 national parks – including tiger-rich Bandhavgarh and Kanha – and six tiger reserves. Best time to visit: October to April for Ranthambore. The park is closed between July 1 and September 30 each year. Where? 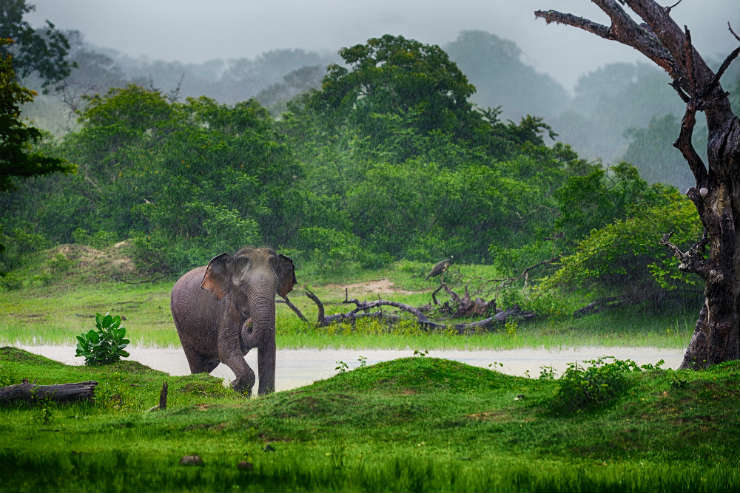 Home to more than 500 elephants, Udawalawe national park in southern Sri Lanka is one of the best places in the world to see these gentle giants in the wild. The park has extensive regions of tall grasses, scrub and trees, offering the ideal environment for elephants. A 20-minute drive from the park is the Elephant Transit Home, which cares for orphaned or sick elephants until they’re ready to be released, mainly back to Udawalawe. In the sanctuary, clients can watch young and fully-grown elephants playing as their keepers feed them. Where? In the region of Ladakh, situated on the northern border of India, clients can spot Himalayan snow-capped peaks, lakes, sand dunes and – if they’re lucky – the elusive snow leopard. Those visiting the region can also discover an eclectic array of birdlife and fauna including ibex, Tibetan antelopes, blue sheep, urials, marmots and the Tibetan hare. 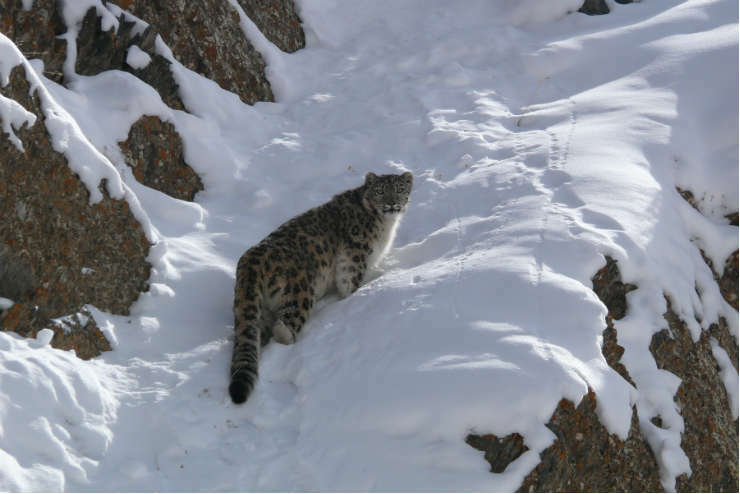 Best time to visit: December to March is popular for sightings: these are the coldest months in the region, when snow leopards move down from higher altitudes to follow their prey in their search for green pastures. Where? Yala national park in southern Sri Lanka is famed for its large number of leopards, and is also home to elephants, saltwater crocodiles, wild boar, sloth bears, monitor lizards and many birds. 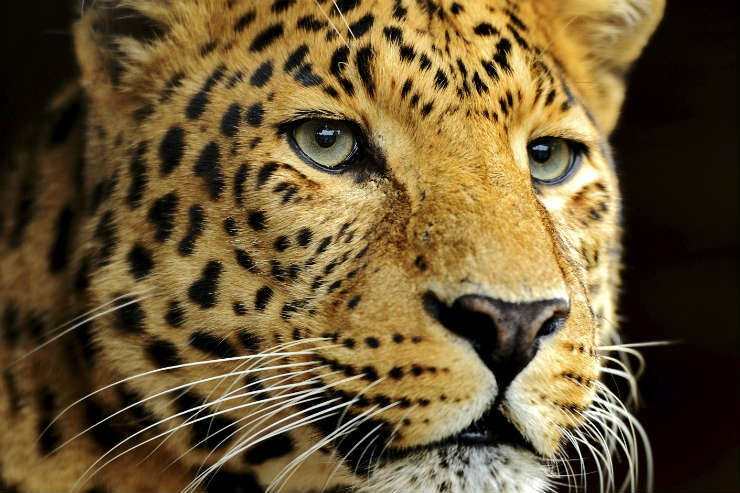 “Leopards are the island’s top predator, so are far less shy than elsewhere in the world,” says Hercules Zeris, head of worldwide at Riviera Travel. Best time to visit: June to September – Sri Lanka’s dry season. Top tip: Tell clients to take more than one game-viewing drive to increase their chances of seeing a leopard. Riviera Travel sells a trip that includes an optional second 4x4 game drive in the evening. Where? The endangered Asiatic lion is shaggier and smaller than its African cousin, and can only be seen in one location in the world: India’s Sasan Gir national park. The park is located in the Junagadh district of Gujarat, its vegetation providing the perfect environment for the Asiatic lions. Best time to visit: Most lion sightings take place from October to June. Top tip: Natural World Safaris offers a trip to Gujarat, a good option for clients seeking the path less travelled. “The state is less well- known than neighbouring Rajasthan but boasts some unique wildlife experiences and a fascinating cultural history,” says destination specialist Shalmali Rao Paterson. Where? 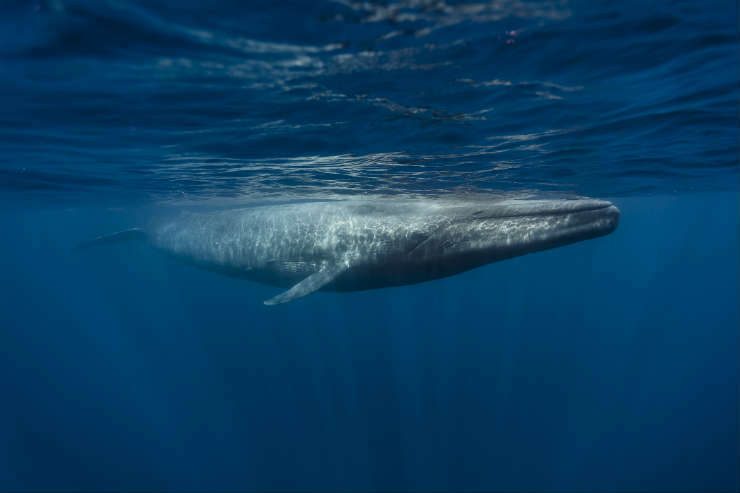 In Sri Lanka, the southern coast around Galle and Mirissa is best for spotting the blue whale – the biggest animal on earth. The country is home to 10 different species of whale including fin, Bryde’s, minke, humpback and sperm, which can all be seen between late November and mid-April. Best time to visit: February to mid-March, when blue whales come to feast on krill as they migrate around the world’s oceans. This is also outside Sri Lanka’s peak tourism months of December and January, so clients can also benefit from smaller crowds in the national parks. Top tip: For responsible whale- watching, ensure trips or excursions are accredited by the Whale and Dolphin Conservation Society (WDCS). Where? Green turtles are the most common turtle species to be found on the shores of Sri Lanka. 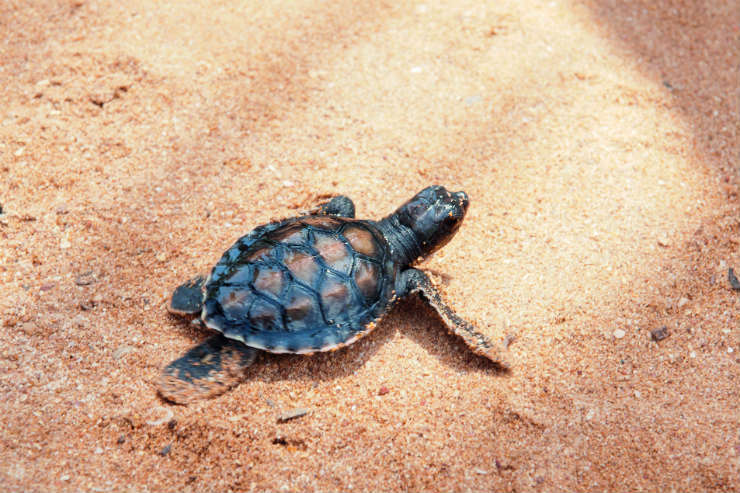 The Kosgoda Sea Turtle Conservation Project monitors local sea turtle activity and protects nesting sites. Its hatchery programme is designed to maximise the number of hatchlings reaching the sea and surviving through early life. Guests staying at Anantara Peace Haven Tangalle can join the resort’s nature guru to watch turtles laying their eggs and see babies hatching in a safe, natural environment. Best time to visit: November to May is hatching season. Top tip: For clients wanting to tick off Sri Lanka’s Big Four – leopards, elephants, water buffalo and the sloth bear – Anantara Peace Haven Tangalle is located one hour’s drive away from Udawalawe national park and less than two hours away from Yala national park.